The root canal; you may have heard of this eerie and ominous procedure. If you have never had a root canal procedure, aka Endodontic Treatment, performed and need one, then you may be freaking out! Your dentist warns you to brush your teeth and floss regularly to avoid it. Maybe a friend of yours has had one done and have heard that they can be painful. If you are about to have one or just curious to know what a root canal is, this article will break down what a root canal procedure entails and the steps involved in the process are. Before the procedure your dentist will have to determine if a root canal procedure is actually necessary. The dental professional will administer X-rays of the affected area. This helps the dentist assess the damage and help make his determination clearer. If they decide that a root canal is necessary your dentist will begin the procedure by numbing the affected area using a local anesthetic, most likely Lidocaine. Once the area is numb the dentist will put a plastic sheet called a “dam” around the tooth. This serves to repel saliva, and prevent the patient from inhaling any harmful chemicals used in the procedure. Once the dam is applied the dentist will open the patient’s tooth at the top of the tooth or the “crown”. Once the crown is removed the dentist can work on the affected area, the pulp. The dentist will remove any infected pulp. The dentist will be able to determine how much to remove based on the X-rays. They will also drain any abscesses. Abscesses are infected areas filled with pus. Once the infected areas are drained and the pulp removed the dentist can begin to enlarge root canal to make filling it easier. 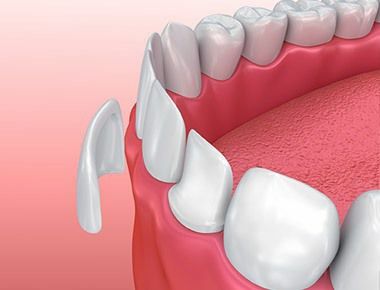 In some cases, and depending on the size and location of the tooth, the enlargement process may take several visits spread out over the course of a few days. Temporary fillings are placed in the open areas as well as an anti-bacteria ointment to prevent infection. Once the dentist is able to enlarge the root canal to a level they feel confident they can fill appropriately, the dentist will apply the permanent sealant. 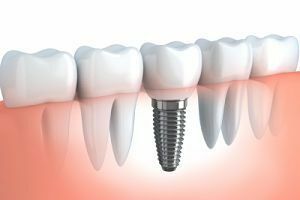 This will allow the tooth to operate normally and prevent food particles and other foreign objects to enter the recently opened tooth. 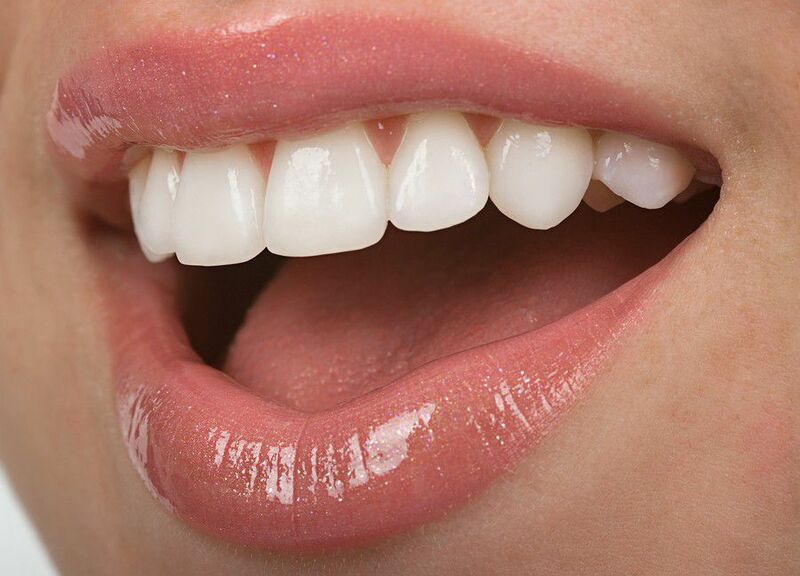 The most commonly used filling material is gutta-percha. Gutta-Percha is a natural polymer prepared from latex from the percha tree. The final step in the root canal procedure is to place a new crown on top of the filling. The new crown is usually made of either ceramic, porcelain, or metal. It is necessary to have a crown to prevent fracturing or further damage. A mold of your tooth is made and a crown is modeled after it. After the crown is made the dentist will cement the new crown to the tooth which will permanently seal the crown to the tooth. After the procedure is complete your dentist will review do’s and don’t’s to make sure you crown and your fillings last a long time. If however, a fill is necessary or the crown cracks, that’s ok. It happens! Your dentist will repair it back, and at least this time you will be familiar with the process.